Two years ago Gigabyte announced their G1.Kille series of motherboards with an interesting event featuring camouflage and tons of military imagery. The concept behind it was that the G1.Killer was meant to be a series of “super-soldiers” for gaming. Each of the products would be tailored after an imaginary persona: The Assassin, The Sniper and the Scout. These would have super sight, hearing, speed, and shield all to assist you in your gaming dominance. We have taken a look at some of these for the X79 lineup and now have one from the Z77 chipset line; the G1.Sniper M3. 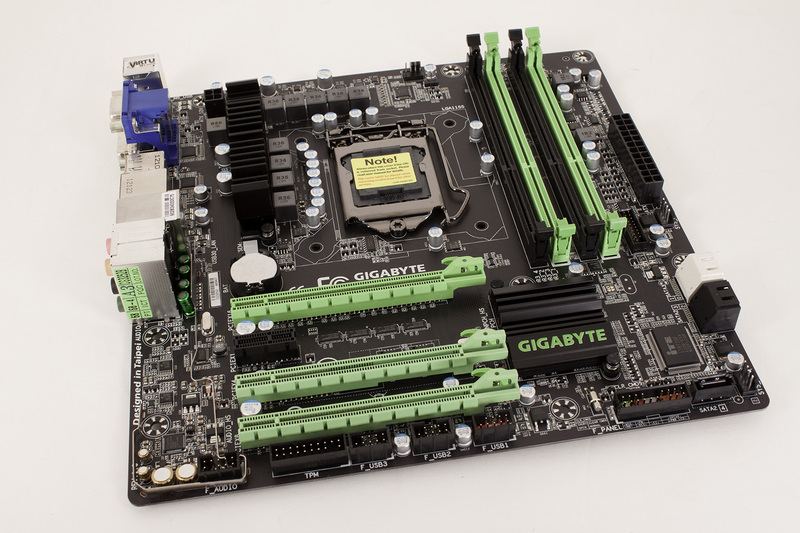 This $180 board from Gigabyte features a full audio card built into the motherboard, SLI, and a Micro ATX form factor. So let’s take a look at what Gigabyte has stuffed into this little package.